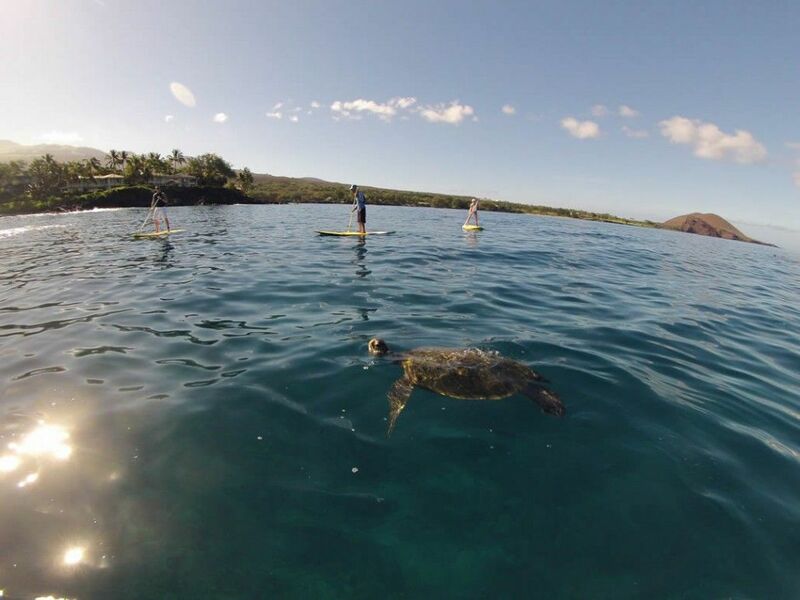 Stand Up Paddle Boarding from Makena on Maui’s sunny south shore, commonly referred to as Turtle Town, you’ll have the beautiful back drop of Haleakala. 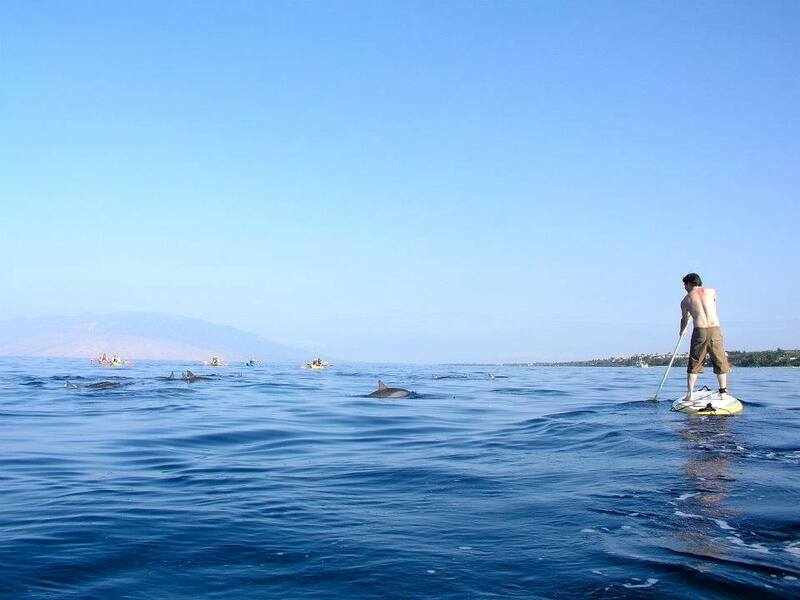 On normal trade wind days South Maui is blocked from the wind in the early mornings making it an ideal location for SUP lessons. Even if the winds do start to blow, Makena Bay is generally protected allowing us to tuck inside away from the wind. 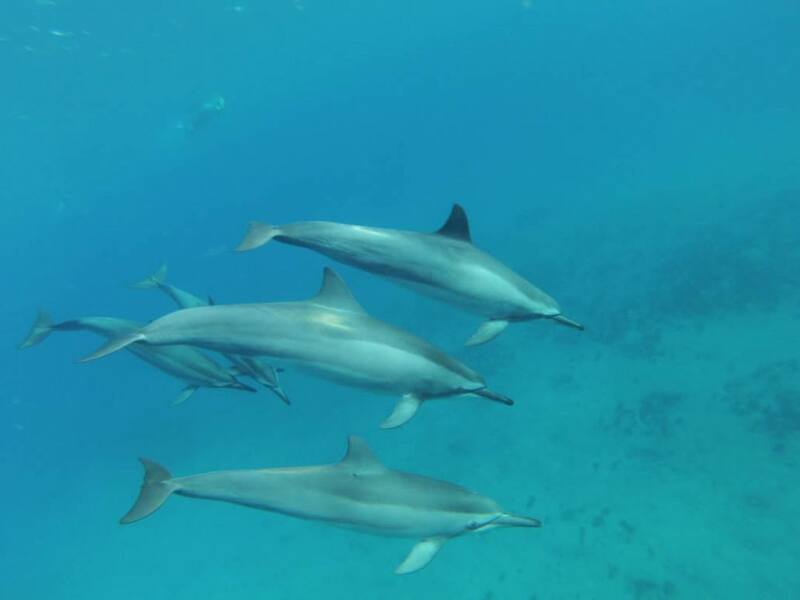 As you glide across the glassy calm waters you’ll enjoy stunning views of Molokini Crater, Pu`u Olai, Kahoolawe, Lana`i and Mauna Kahalawai or the West Maui Mountains as we commonly refer to them today. But don’t forget to look down! 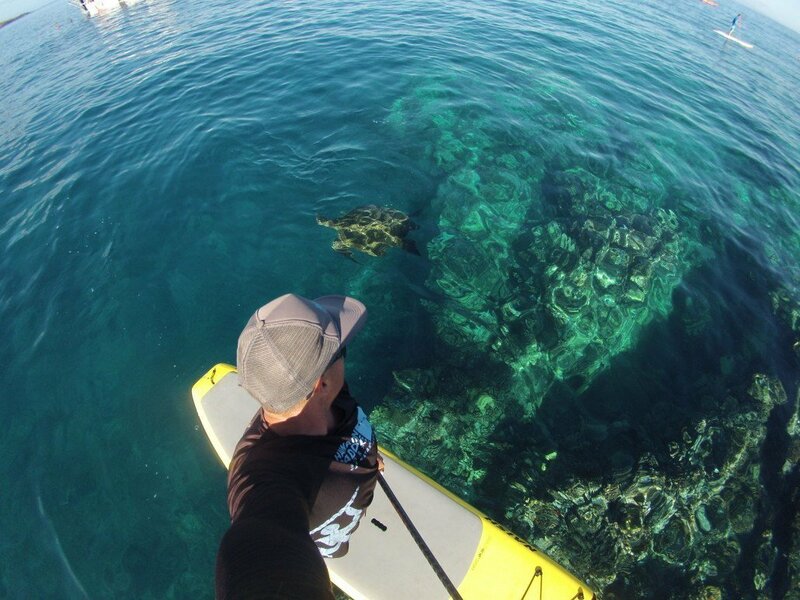 While stand up paddle boarding, Maui reef structure below amazes you with green Hawaiian sea turtles and tropical fish on a clear day. 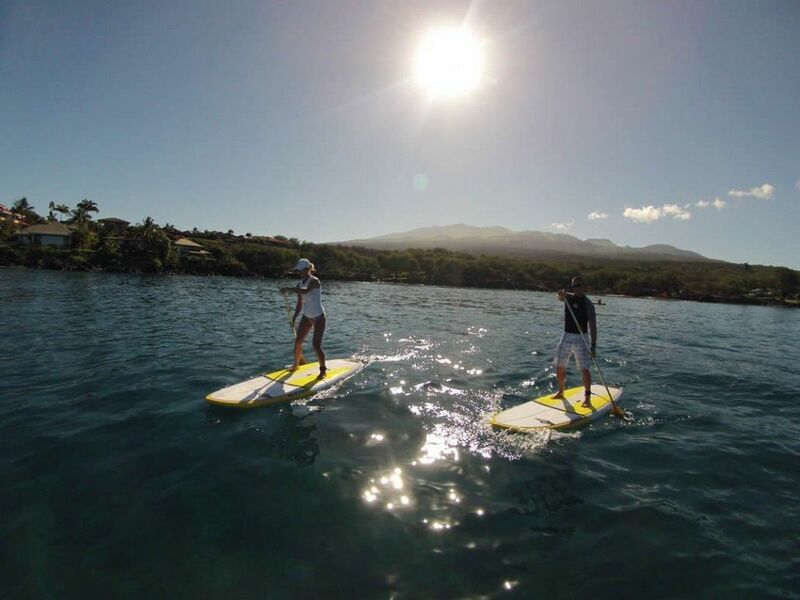 Although this location is closest to our guests staying in Makena, Wailea, Kihei and Maalaea, check with our management team for current weather conditions to determine the ideal location for your Stand up Paddle Boarding Lesson. 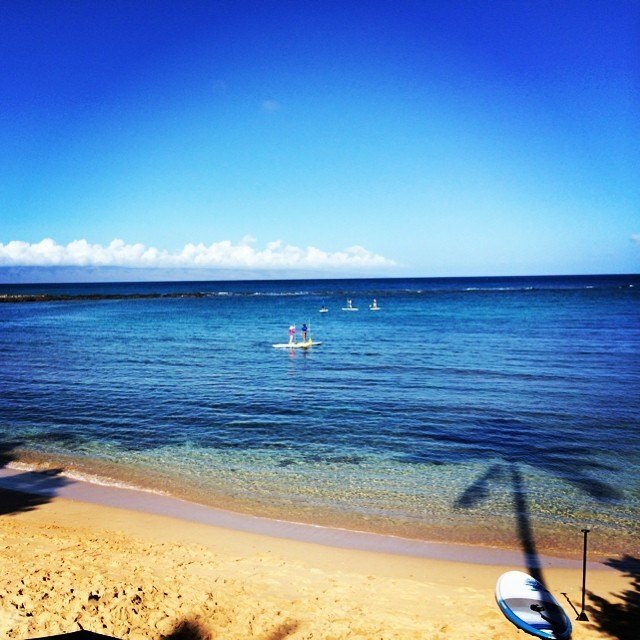 This location is generally perfect for families and first time stand up paddle boarders. We do NOT combine parties! 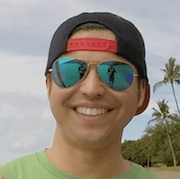 We knew we could rent standup paddleboards from a variety of places and figure out how to do it on our own, but after looking over Hawiian Paddle Sports’ website we decided to spend the money and have a private lesson to get us started. From start to finish we felt like we made the right choice. They were professional and our instructor, Jason, was great. We met him at an idealic little cove in Makena that was perfect! It was so beautiful we even went back for a late afternoon picnic at the same spot! Jason was really nice, explained everything along the process so we could understand, made us feel safe, and told us interesting facts about the area, turtles, etc. Extra bonus was he brought a camera to take pictures of us and now we can download them for free off the email link that HPS sent to us. Overall, we would highly recommend HPS to anybody! 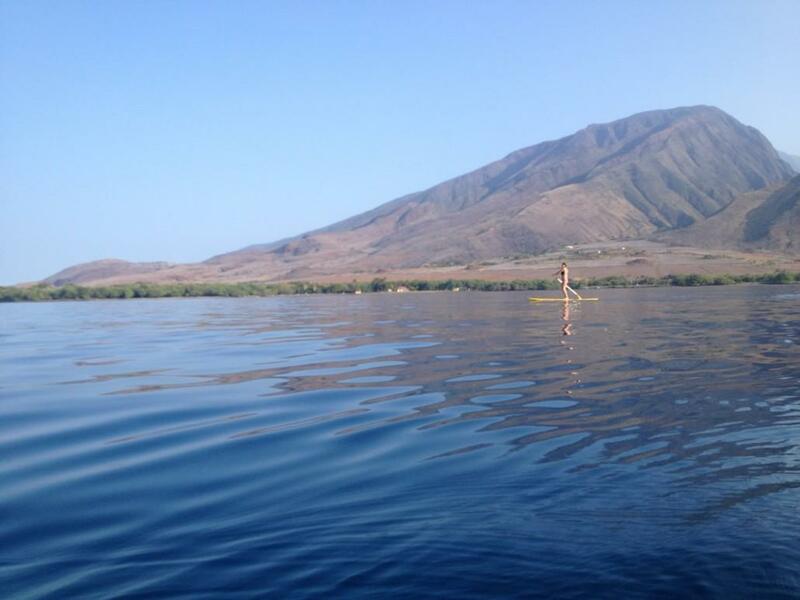 During the winter months, when Maui experiences lighter winds, Olowalu is a great location for a Stand Up Paddle Board Lesson. 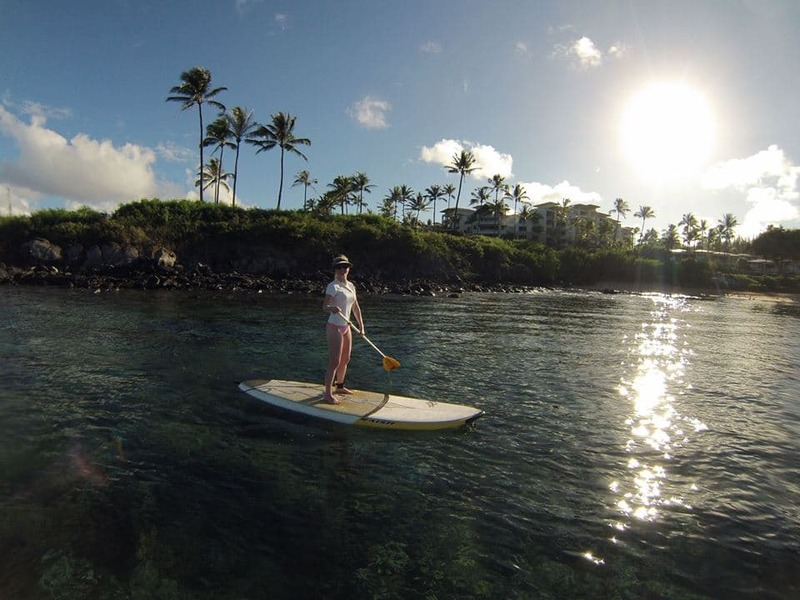 Paddle over the shallow reef structure teeming with tropical fish and green Hawaiian sea turtles while enjoying the stunning backdrop of Olowalu and Ukumehame Valleys. 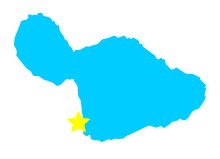 Looking around you’ll see Haleakala, Molokini Crater and all the islands of Maui Nui: Maui, Kahoolawe, Lanai, and Molokai. 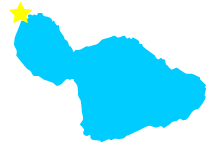 You’ll even see the Big Island of Hawaii on a clear day! This is a great SUP lesson location when the weather is good but challenging if the winds are blowing too strong or from the wrong direction. 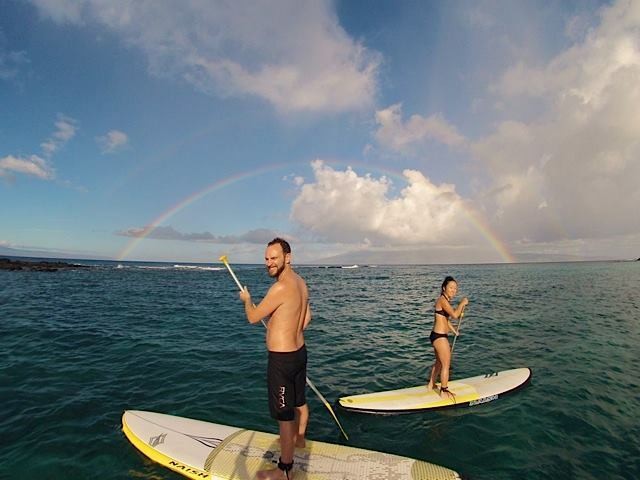 This is the closest location for those guests staying in Lahaina and Kaanapali but check with our management team to see if Olowalu would be a good choice for your groups Stand Up Paddle Boarding Lesson based on weather and experience. 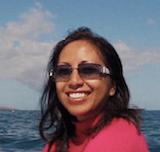 I was VERY apprehensive about SUP, but trusted TripAdvisor & booked our lesson with Laurie. So very glad I did. She was so helpful & totally in tune with helping me overcome my fear of trying to balance on a wobbly board floating in deep water. Yay! I stood up and only fell in once. I would highly recommend Laurie & Hawaiian Paddle Sports to anyone who wants to deal with an ethical, Eco-friendly & very professional business. And the pictures Laurie took are amazing! Emailed quickly & at no additional cost. Kapalua Bay is a gorgeous little bay on Northwest side of Maui. Although it is somewhat protected from the wind, this area of the island can be a challenging location for first time Stand Up Paddlers. During the winter months Kapalua is often grey and sometimes rainy, also there is the possibility of large surf. During the summer months there is less chance of rain but usually strong winds. Although we are usually successful at this location with most of our guests, we like to be up front about the weather conditions that sometimes create challenges here. Our knowledgeable staff can steer you in the right direction for your lesson based on weather and your experience level. 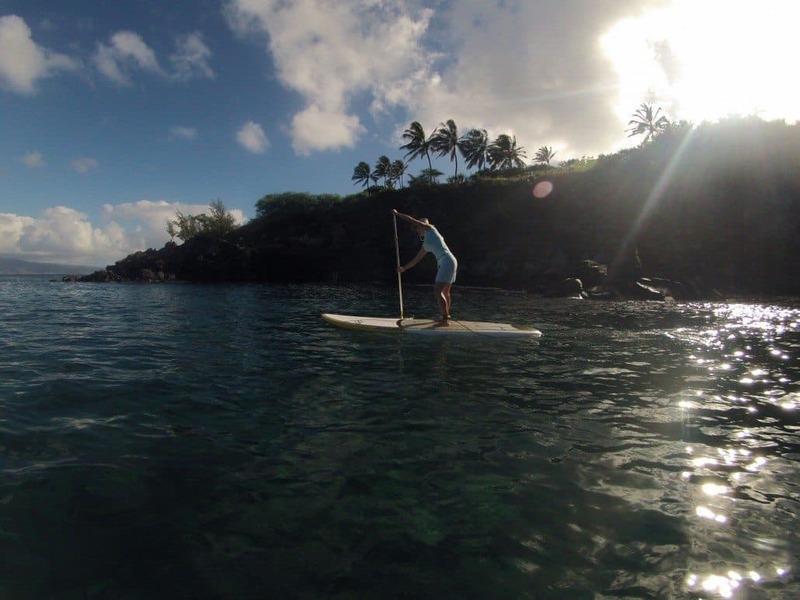 For guests staying on west Maui in Lahaina, Kahana, Kapalua, Napili or Kaanapali, we are happy to offer several West Maui options for your SUP lesson. 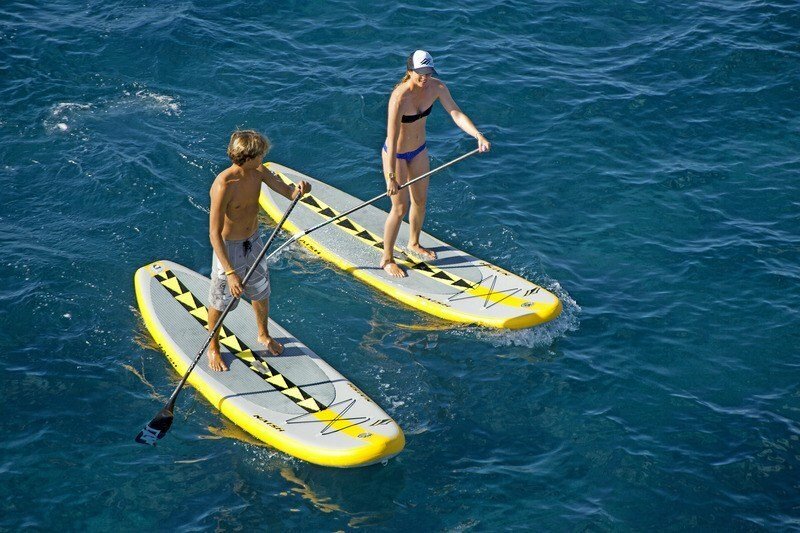 The fastest growing ocean craze, “SUP” or Stand Up Paddle boarding, is fun for all ages! 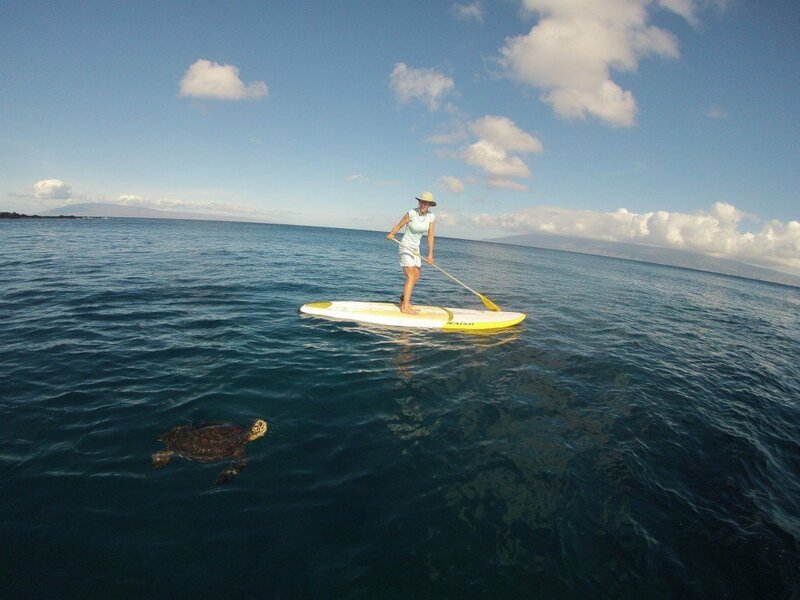 Whether you are looking for a full body/core work out or just want to leisurely paddle around and check out marine life, Maui Stand Up Paddle board Lessons is the answer for you. 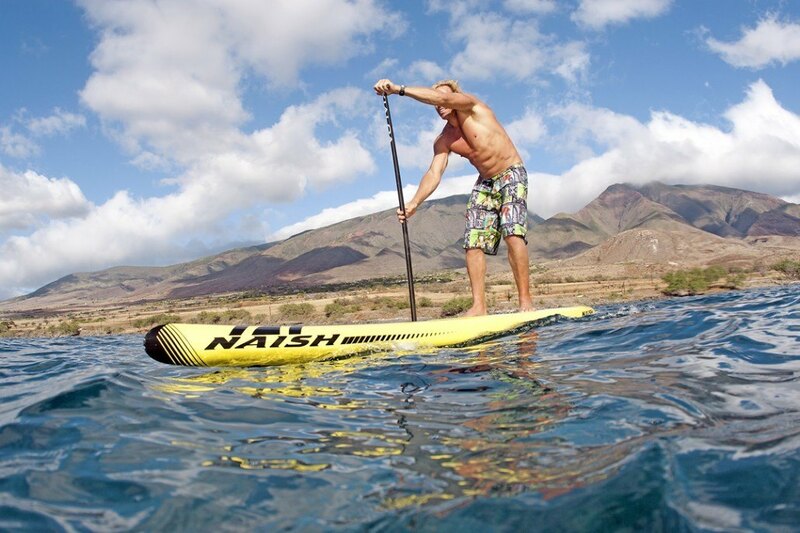 When proper technique is used SUP is a low impact workout and easy to learn. OH, you can SURF waves on them too! Let one of our skilled SUP instructors teach you to “get up and stand up” on a SUP Tour or Stand Up Paddle board lesson today! 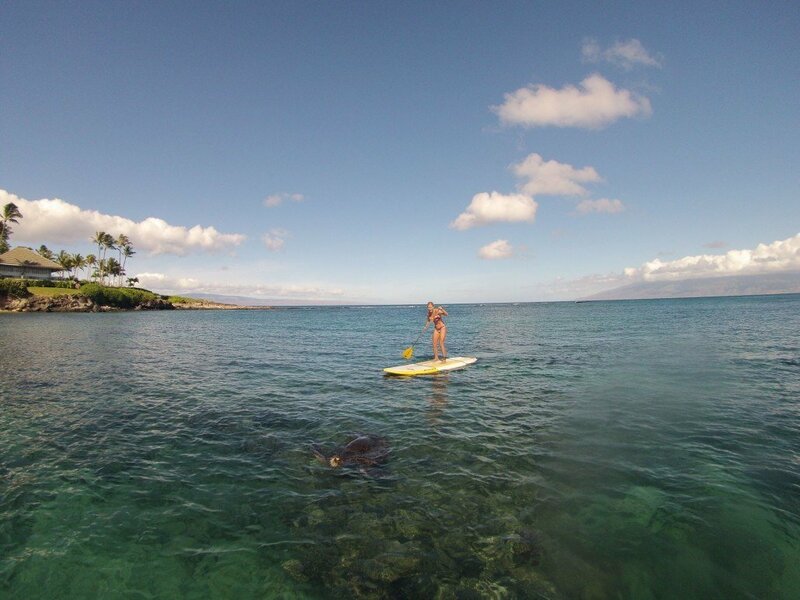 Why a Private Maui SUP Lesson? 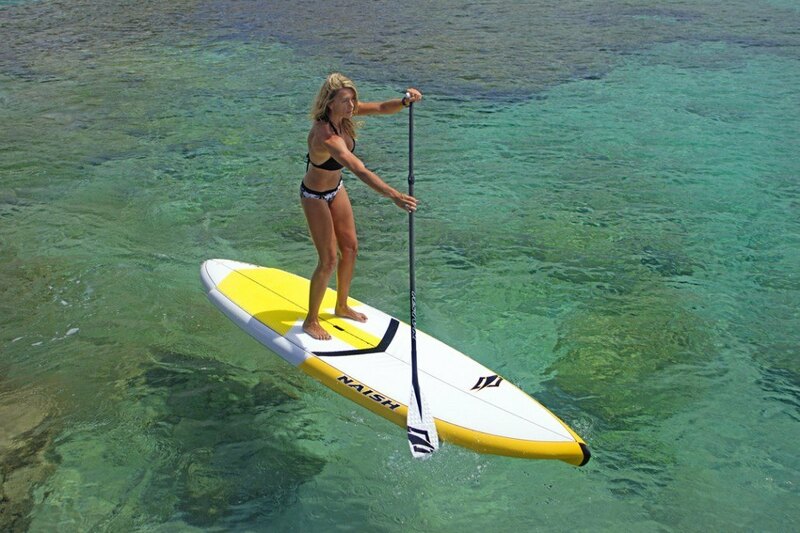 Stand Up Paddle Boarding is an ocean activity that almost everyone can enjoy with proper instruction. A Private SUP lesson gives everyone in your party the time needed feel comfortable so they can have a memorable experience. Our private stand up paddle board instructors are patient, skilled and passionate. 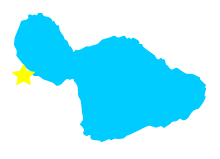 They will cater your private lesson to your needs staying close to the beach you start from or guiding you on a long coastal tour depending on your ability and comfort. Our stand up paddle board guides are great photographers and will capture your stand up paddle board lesson with free digital photos. 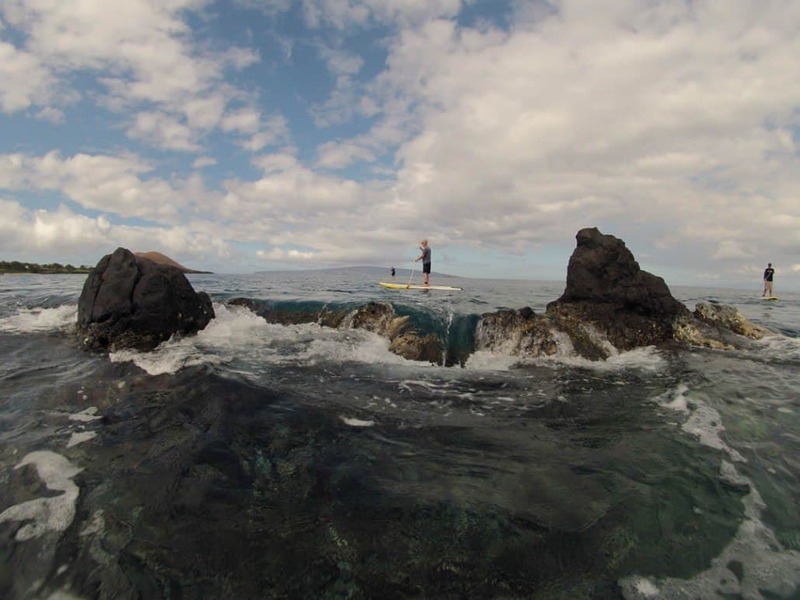 Our management staff can help you choose the ideal location for your SUP Lesson based on current weather conditions during your visit to Maui and your experience.